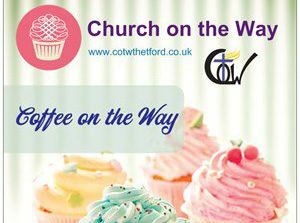 Church on the Way, Thetford, is a Bible based Church in Thetford-Norfolk. Our faith is based on the Scriptures, the Gospel and teachings of Jesus, and the guiding of the Holy Spirit. We try to be like a New Testament Church, developing a Christian fellowship that brings the love of God into our life. 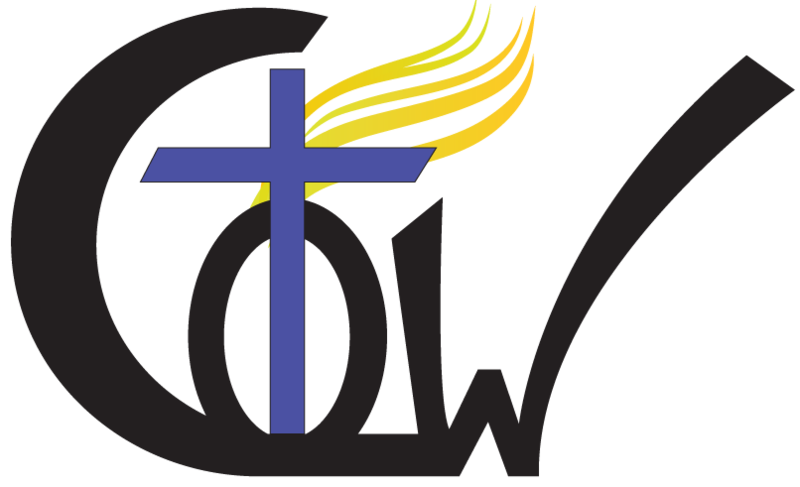 We are an Independent church and do not belong to any denomination, but we do have connections with many other Churches, and our Senior Elder is affiliated, and accountable to Ministers Fellowship Global (MFG). 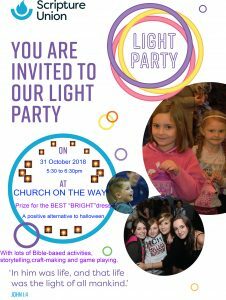 Join us for our Light Party Wednesday 31st October from 5:30pm to 6:30pm at Church On The Way! 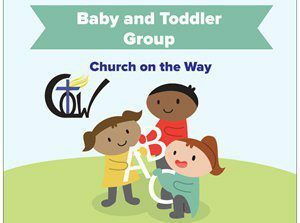 If you would like to get in touch with us please do so by filling up the contact form below.